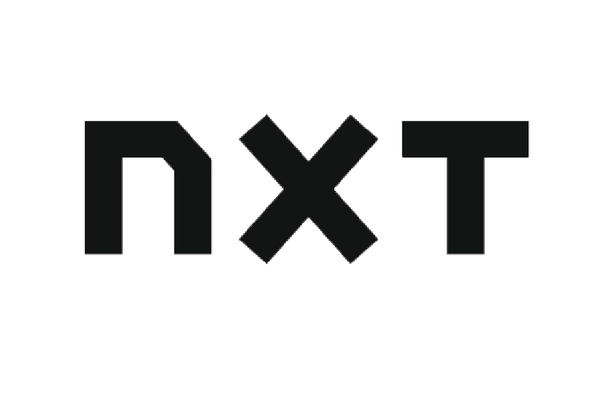 Our partnerships with NXT Sports and Rock Lacrosse allows us to provide mutual benefits to our members. The value of three clubs giving exposure, access and guidance is unmatched. The only thing you need to worry about is your skills. 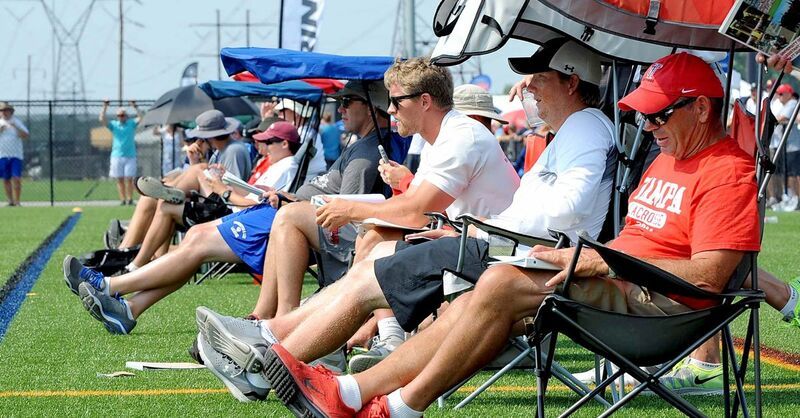 NXT Sports gives us access to the most exclusive recruiting events in the country. NXT is used as our innovative resource to constantly be ahead of the lacrosse education platform. Rock gives access to motivated and skilled players to do more than our regular schedule. The Rock director helps run our TLPA and personally selects players to join the Rock for events beyond the LGH season. "NXT is a proud partner of Top Left lacrosse and Lowlax. Top Left teams have attended our youth events and best in class showcases. 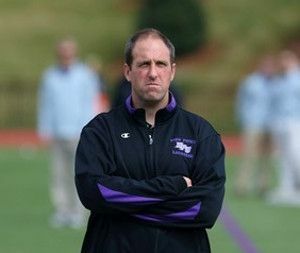 Tom Harris is a great educator, played Division I lacrosse for me, does an amazing job of developing players and growing the game in the south." We have adopted the USLacrosse development model as our foundation. The LADM gives us sustainable goals for each stage in player development. Our partnership gives us access to the tools needed to train coaches, get the most out of practices and keep focus on the players and their development. The established TLPA has started and strengthened NCAA coach relationships. The relationships are used for guidance in or collaboration on practice drills, events, structure and recruiting. It accomplishes a value of bringing them to you, giving every high school member of the club access to college coach instruction and evaluation. 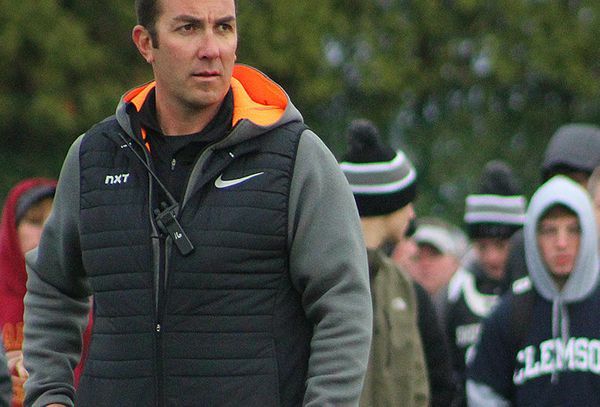 "I've been fortunate to work with the directors and coaches of Top Left Lacrosse over the past 5 years and I have always been impressed with their energy and passion to grow and develop the game. 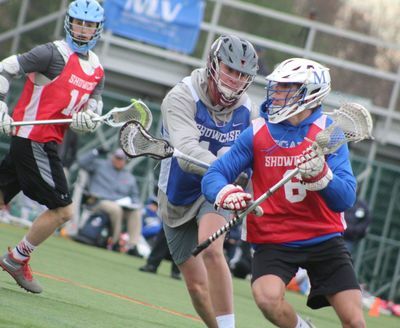 Their camps and clinics are professionally run and they are designed to give youth and high school lacrosse players in the state the best platform to receive top level instruction from and exposure to their staff and college coaches."